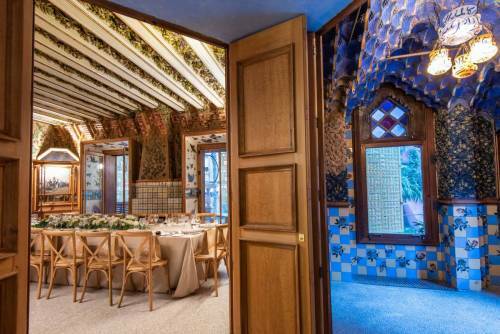 Casa Vicens offers the privilege of hosting private events in this incomparable Gaudí building. 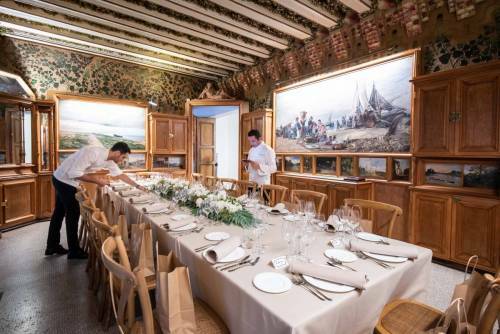 Casa Vicens, organised in four storeys, allow to host private events of a small and medium size. 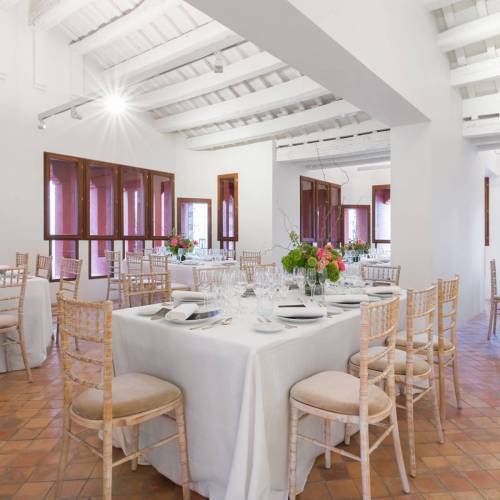 From intimate private dining on the frst ﬂoor of the house (with a capacity of up to twenty people) to parties for 75 guests or up to 150 guests in cocktail format on the second ﬂoor.